Motors, servomotors, drives and fans. Founded in 1950, Oriental Motor is a Japanese company, with a network of several manufacturing units and R&D centres. In addition, it has several distribution branches, worldwide, which guarantee a global marketing network and brand support. In Portugal, Bresimar is the exclusive representative of Oriental Motor. The brand specialises in drive solutions in the areas of asynchronous motors, brushless DC motors, stepper motors, linear drives/actuators and fans. The brand’s wide range of products stands out for their high quality and fulfilment of the most important international standards, such as CE, UL, CCC etc. The range of alternating current motors comprises asynchronous motors with or without speed control, motors with IP67 protection class, torque motors, frequency converters and gearboxes. The range of constant speed motors contains induction motors, reversible motors, electromagnetic brake motors, torque motors and IP67 motors. AC motors can be combined with gear units, providing a wide range of gear ratios. The right angle gears allow the motor to be installed perpendicular to the axis of rotation, resulting in a very compact solution. Brushless DC motors feature a wide range of speed control and a high degree of speed stability. They are compact, powerful and energy-saving. 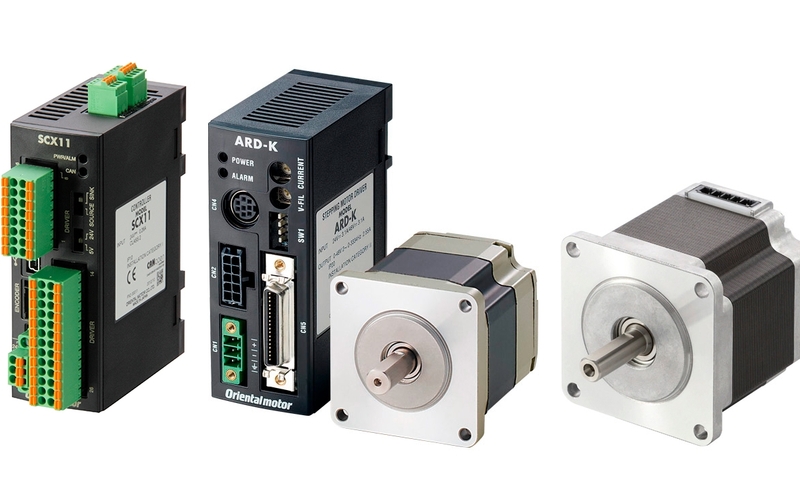 Stepper motors enable a very simple and precise positioning operation. 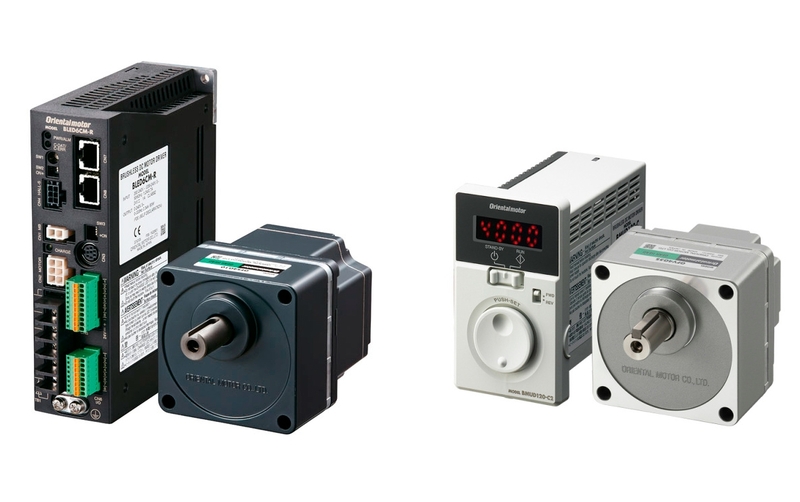 In addition to a wide range of standard stepper motors, Oriental Motor also offers motor-driver combinations with AC and DC power input and 2 or 5 phase technology. The Oriental Motor stepper motors are also known under the brand VEXTA. 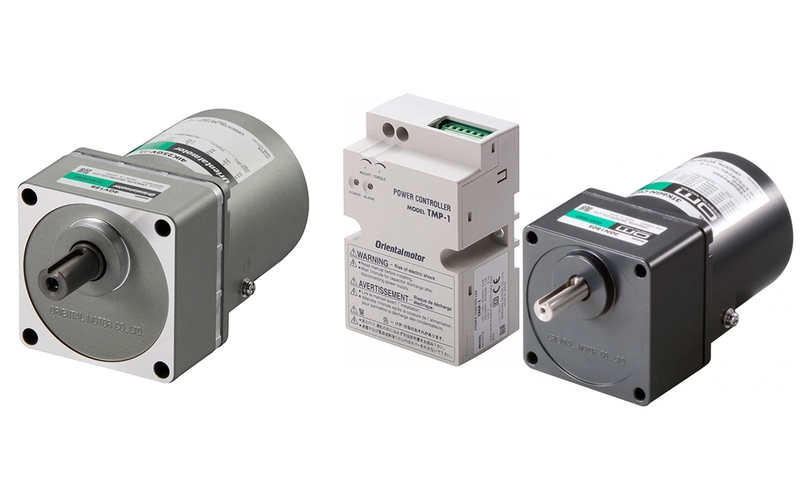 The NX series AC servomotors are capable of controlling with elevated precision and in a simple way. Smooth operation can be achieved in high inertia loads or belt drive applications without the need for manual tuning. 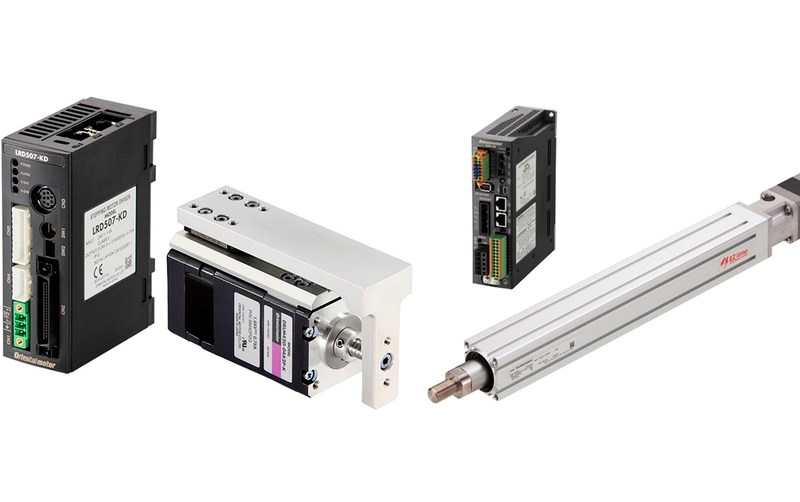 The range of linear actuator drives provides motorised cylinders, motorised linear guides, linear actuators and for rotary movements, the rotary actuators from the DGII series. 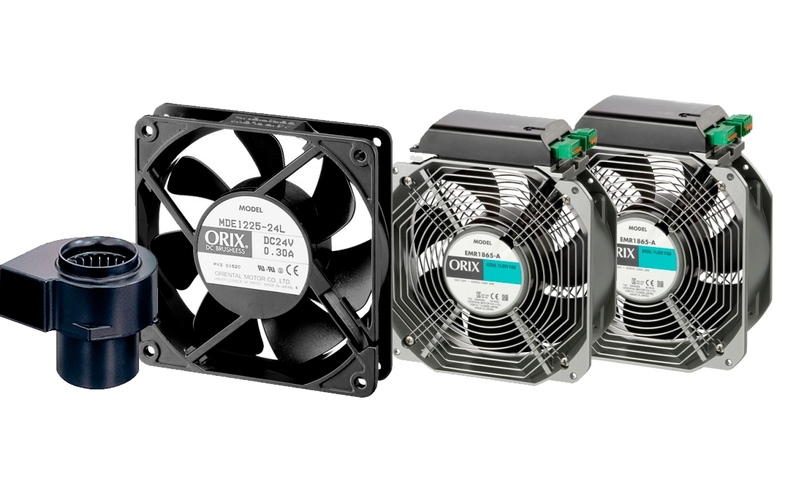 Oriental Motor offers various types of cooling fans. There is a choice of cooling modules, axial flow fans, centrifugal fans and cross flow fans.